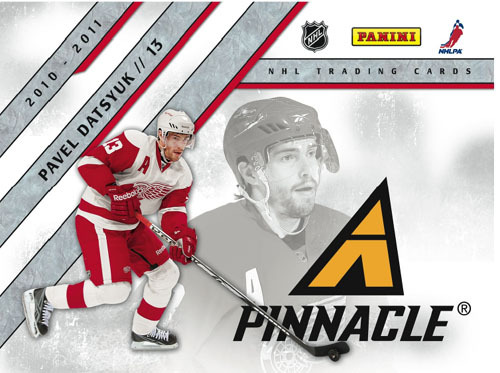 Panini is planning to bring back to life yet another brand of hockey cards; Pinnacle. 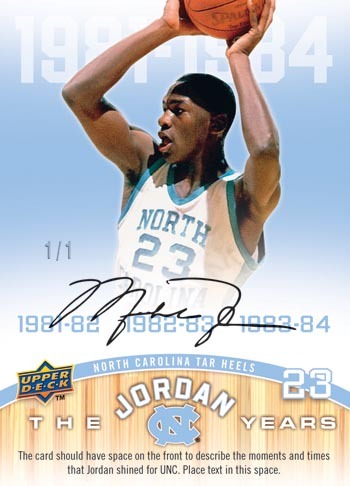 The “new” old product will be available to buy from the 16th March 2011 and will set you back around $80 for a hobby box containing 24 packs of 5 cards each. 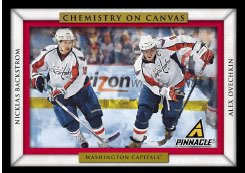 This new incarnation brings back an old insert favorite: Team Pinnacle as well as offering new ones such as the City Lights Materials which will feature a swatch of game-used material set against a backdrop of each city. On average, each box will yield 4 hits either autographs or memorablia of which the Rookie Team Pinnacle Signatures are sure to be sought after. 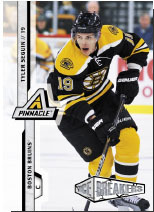 It will be interesting to see how the return of this brand will be received in the hobby, so far both Score and Donruss have made a rather successful return on the hockey scene. 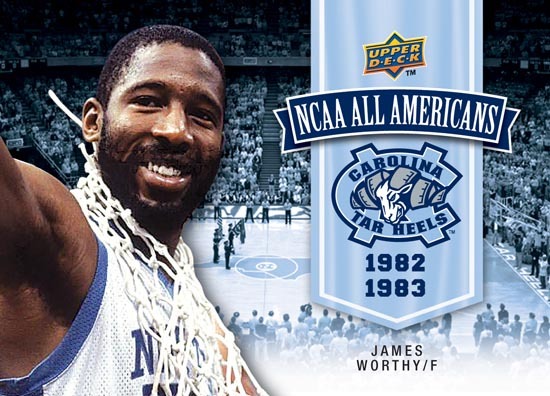 If you do grab a few boxes, make sure you come and show us the results on www.sportscardforum.com. When you reach for the best the Hobby has to offer, that’s when you go for the Pinnacle! 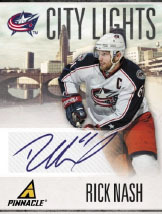 - Four autograph or memorabilia hits, including Pinnacle Threads, City Lights, Pinnacle Penmanship, Rookie Team Pinnacle Signatures and many more! 50 Ice Breakers, a scintillating collection of the season’s must-have RCs. - Cam Fowler and all your favorite freshmen! Plus, look for 20 Ice Breakers Autographs! 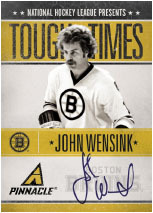 Tough Times returns, this time honoring the most intimidating hombres of the 1970s, including John Wensink, Dave Schultz, Willi Plett, Nick Fotiu and more! The return of a hobby favorite, Team Pinnacle, is bolstered by the addition of Rookie Team Pinnacle Signatures, a set that brings collectors a tandem of first-year hobby titans, topped off with their on-card signatures! City Lights Materials highlight hometown pride with a sweet swatch of game-used jersey set against a backdrop of each city’s skyline. Print article This entry was posted by Pheebs888 on December 28, 2010 at 12:31 pm, and is filed under Panini, Product Previews. 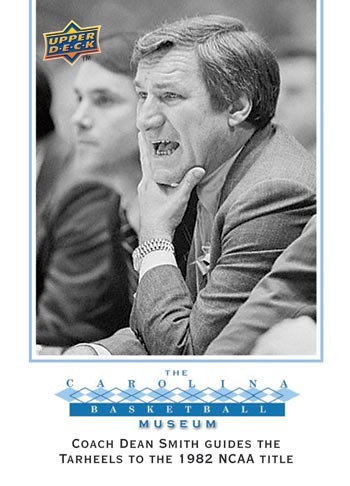 Follow any responses to this post through RSS 2.0. You can skip to the end and leave a response. Pinging is currently not allowed.